We are hosting a global conversation on surrogacy, “Trading on the Female Body,” in New York City on Tuesday, March 14 from 1:00 to 3:00 PM EDT. We are having two panel discussions, one that features women who have been harmed by the practices of surrogacy and egg donation, and the other featuring feminist campaigners against surrogacy from around the world. We’d love for you to join us in person at The Benjamin Hotel, 50th and Lexington in Manhattan (space is limited(!) 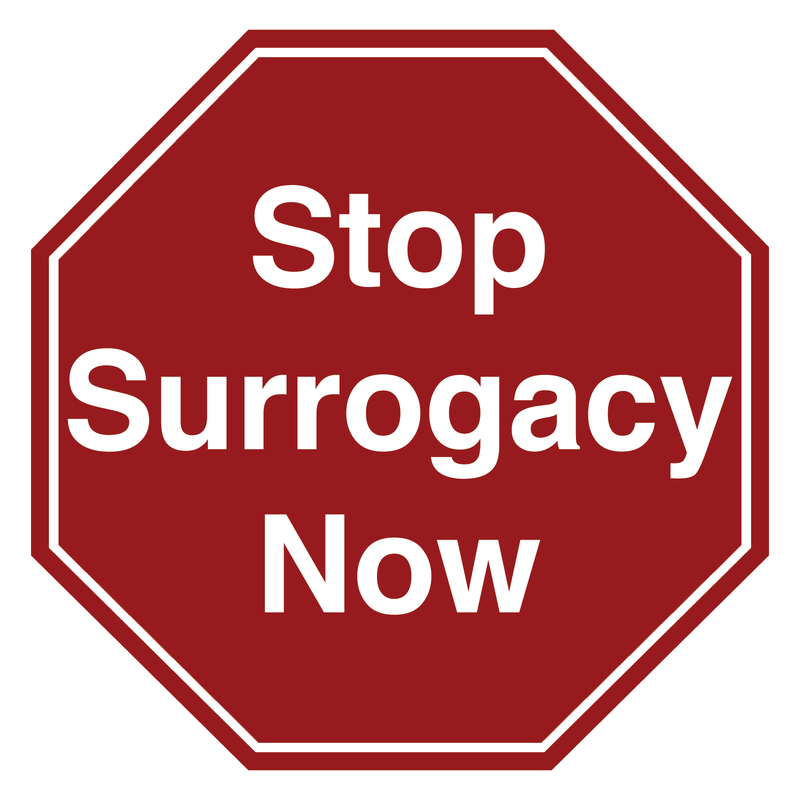 so please reserve your spot via info@stopsurrogacynow.com). For those who aren’t able to join us in person in New York, we will broadcast the event live on our Facebook page, and we will archive the day’s video on Facebook and our website. One way or another, please plan to join us! 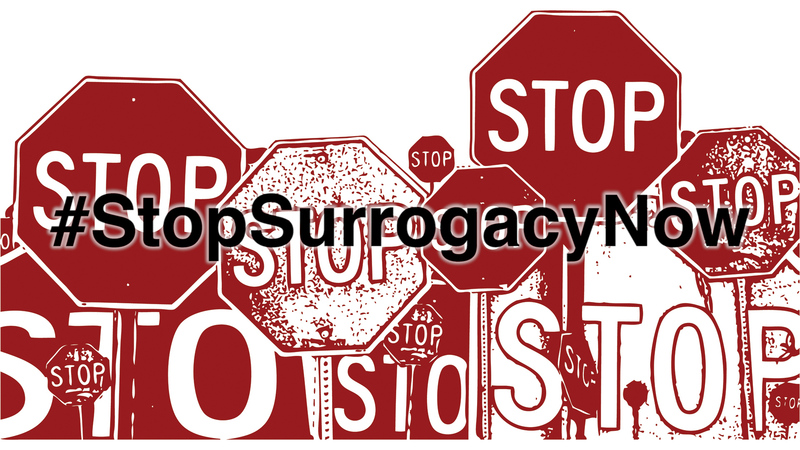 Mark your calendar now (Tuesday, March 14 1-3pm EDT), or request a reminder from Facebook on our #StopSurrogacyNow Facebook page. We can’t wait to bring this important conversation to you!